Because of continuing public confusion over county animal control policy, The Blount Countian interviewed county administrator John Bullard, who has overall responsibility for animal control policy and operations, for definitive answers on basic questions. In answers given below, “animals” basically applies to dogs and cats, with rare exceptions. It does not apply to wildlife or farm animals. Routine calls on animal control matters should go to the 911 non-emergency number 625-4913. 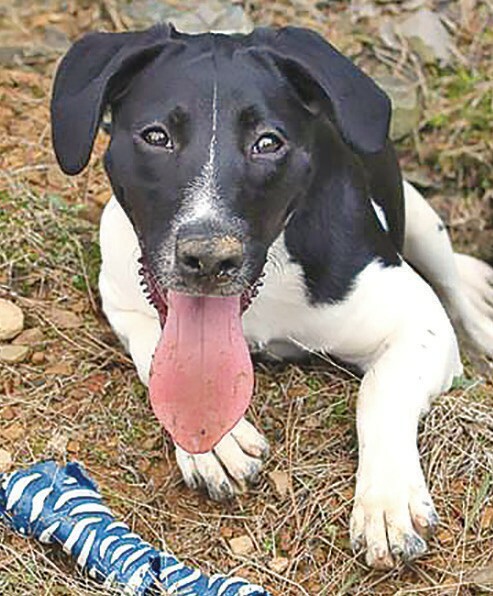 This article addresses the routine operations of the Blount County Animal Adoption Center and the Blount County animal control officer. A separate county commission policy and protocol, not covered here, governs the handling of dog bites and dangerous dog situations. Calls to report dog bites should go to the sheriff’s office at 625-4127 or to 911. Is the Animal Adoption Center the same as the Animal Shelter? Does the Animal Adoption Center/animal control officer pick up stray animals reported by the public as a matter of policy? What is the policy of the Animal Adoption Center on accepting stray and unwanted animals from the public at the Center on a “drop-off” basis? • STRAYS– Accepted. No charge. “If the animal is truly a stray, and we can confirm it, the Center accepts it and there is no charge,” Bullard said. • IF THE CENTER IS AT CAPACITY, no further owned animals will be accepted until the population is reduced below capacity by adoption. If a stray is presented for surrender to the Center, even when it is at capacity, every effort will be made to find a place for it. What is the policy in responding to calls to pick up nuisance animals that are causing problems like excessive barking, turning over trash containers, killing chickens, defecating in neighbors’ yards, running in packs, etc. • STRAYS and suspected strays – The animal control officer must pick up stray animals as a rabies control measure. He will investigate a suspected stray to determine if it is owned and thus not subject to pickup. A stray can be picked up for rabies prevention, incidentally solving the nuisance problem at the same time. • OWNED animals – The animal control officer will not respond to calls to solve a nuisance problem involving known owned animals. He is forbidden by law from picking up owned animals. So there’s no point in reporting a nuisance incident involving your neighbor’s dog. Blount County does not have a county-wide confinement law. Animals are permitted to roam free in areas other than inside municipalities that have a confinement ordinance. Thus, free-roaming animals are not against the law in most of the county. Citizens in those areas are on their own to deal with animal nuisance problems with the animal’s owner. • SPECIFIC ANIMAL vs. unknown animal – Animal control will respond and investigate if a caller can describe a specific animal causing a problem and doesn’t know if it is a stray or owned. Once a determination is made that the animal is not owned, it can be picked up. 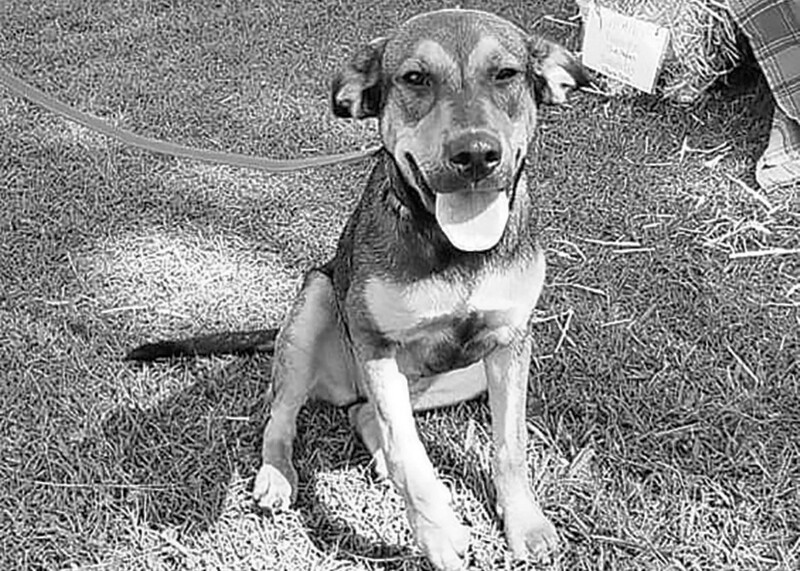 • DOG PACKS – Animal control will respond to a report of stray or “wild” dogs running in a pack, as opposed to a number of neighborhood owned dogs running in a pack, although a trip to the location could be required in the latter instance to determine if the dogs are owned or strays. A pack of stray dogs constitutes a definite rabies control and public safety problem and efforts will be made to trap as many of the dogs as possible in baited cages. • A number of calls to animal control are simply not in its jurisdiction. Examples: removing snakes from crawl spaces or ‘possums from attics (pest control); rounding up livestock that have escaped their fences; removing large dead animals from roads, rights of way, even private property. The effort has been made to state the county’s animal control policy and practice in black and white terms. It should be obvious from the wording that there are shades of gray requiring judgement calls in the real world. Keep that in mind when dealing with animal control problems involving beloved pets and stressful situations, not to mention routine matters that sometimes suffer from simple misunderstanding or really bad timing.